The reality is, online shopping is easy. Shoppers can buy from their bed, and wait for the packages to be delivered right to their door. No parking, no pushing through crowds, and no long lineups. For small businesses looking to benefit from the holiday shopping season, finding unique ways to drive traffic in store can be a challenge. But don't worry, we can help. 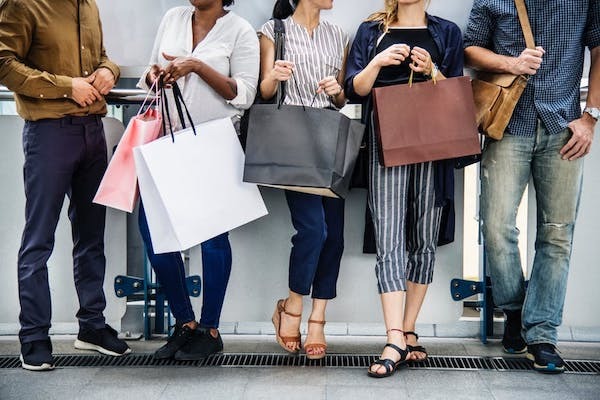 We've got some ways for you to encourage more people to shop in your store (not online), so you can beat the online shopping trend and benefit from those much-needed in-store sales. For a busier shopping season, provide incentive for shoppers to visit your store before the bustling last-minute shopping begins, by offering early bird discounts. For example, customers who do their holiday shopping in store before December 10 receive 20% off their purchase). For slower months, consider offering a special discount or gift with purchase associated with the customer's birthday (Sephora does a great job of this). While some business owners may worry that a discount will result in lower overall revenues, the opposite can happen with a well-planned promotion that rewards customers for taking action on an offer. Don't forget to promote your offer online so customers who may be inclined to shop from their computers will see that a savings is available if they shop in person instead. Set up fun, interactive in-store offerings. Step up your game by enhancing the in-store shopping experience with some added offerings. Set up a popcorn machine and provide free snacks for shoppers, or better yet, book a fun photo booth so your customers can snap stylish selfies in their new favourite outfits! 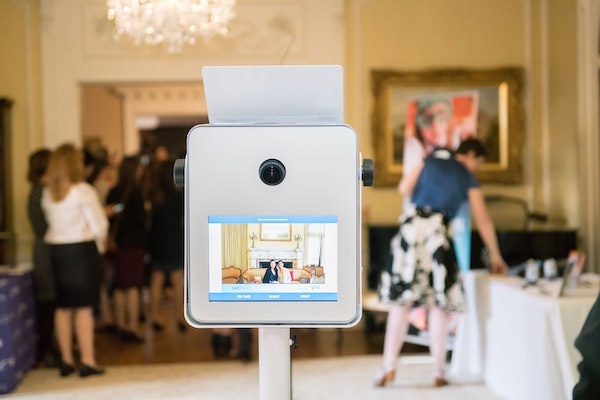 Bonus: book a photo booth that has integrated social media sharing so your shoppers can share their photos and spread the word for your business online. 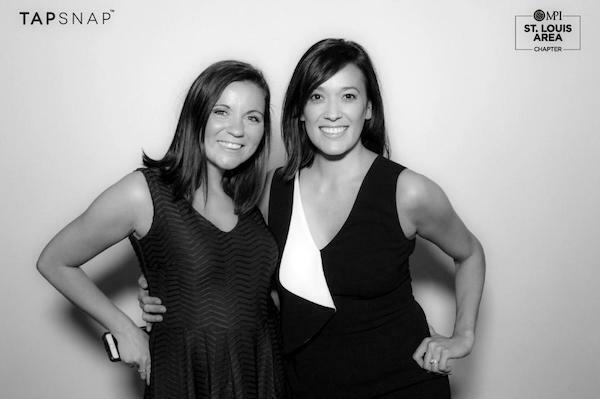 Plus, add printed photos to your package so guests can bring home branded photos from your store! Encourage your customers to bring a friend to your store and offer a discount or special offer that will benefit both shoppers. Perhaps partner up with another company and offer a special add-on with their purchase (ie: bring a friend and receive 2 free appies and drinks at a neighbouring restaurant). This will encourage people to make a day of their shopping trip, and both businesses will benefit from the partnership. If you really want to see more traffic in your store, offer more than just items to purchase. Creating an experience that extends beyond the try and buy of in-store shopping will entice shopping and result in more offline sales for your business. 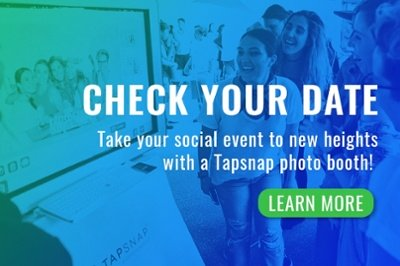 The best way to do this is to book and fun and interactive photo booth from TapSnap! Ready to book your booth?